Southern Flavor is a classic example of Bill Monroe’s genius. Like all of my favorite Monroe compositions this tune rides a thin line between major and minor sounds. Unfortunately these are the same tunes that tend to get a little “messy” at jam sessions if they’re played at all. 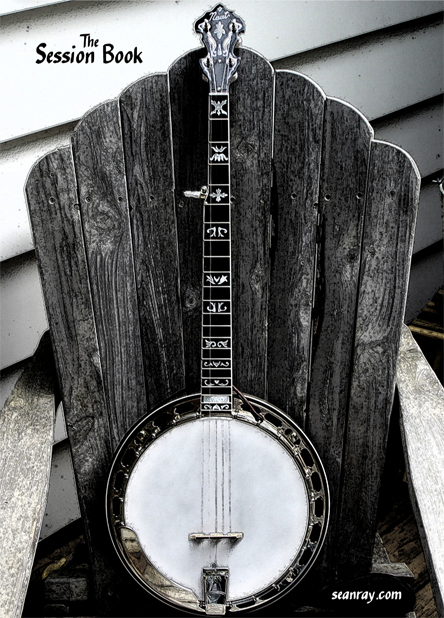 Blake Williams is the banjo player on the original Monroe recording and I do my best to play it similar to the way he did.